Lenstra, J.K. (2018). 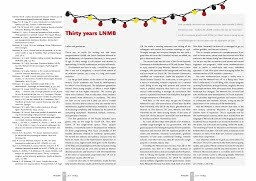 Thirty years KNMB. StatOR, 19(2), 40–41.